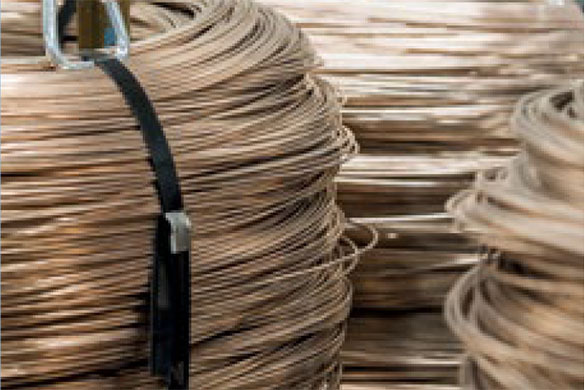 WCJ Pilgrim is the leading company that supplies wire to commercial printers, corrugated box manufactures, recyclers, and automotive companies. 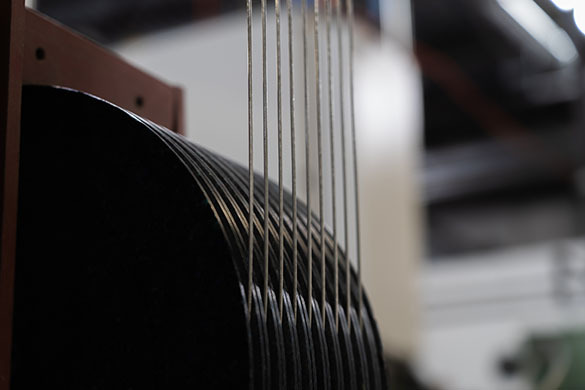 Our goal is to have the highest quality wire available. 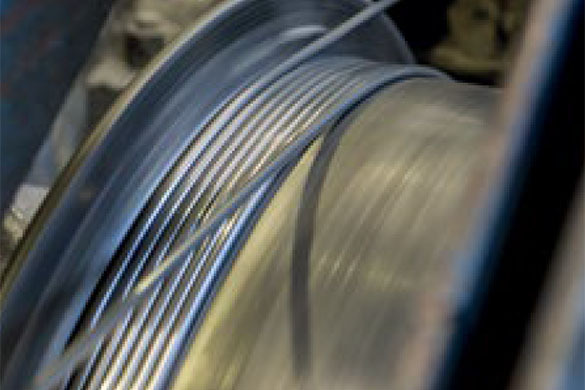 We do so by using the highest quality components, the newest techniques, and the strictest quality systems. We provide trouble free products to make your operation run smoothly. Please fill out form and we will be in contact with 24 hours.